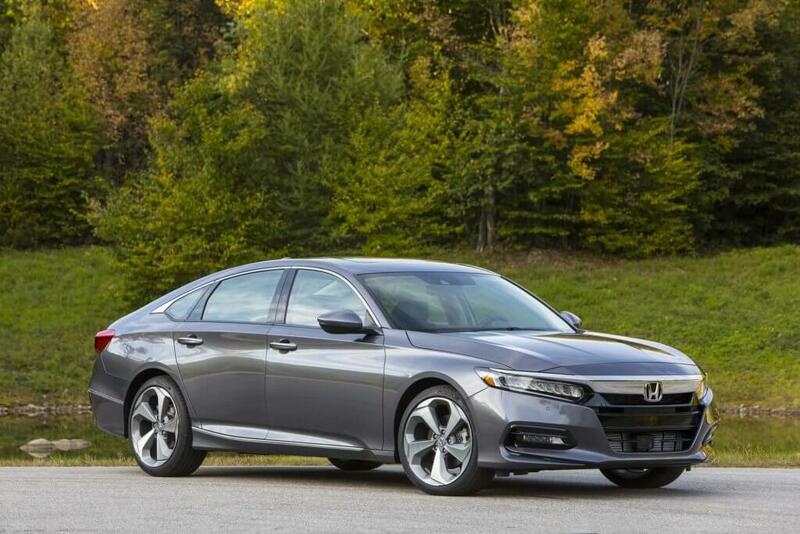 The 2019 Honda Accord is the 10th generation mid-size sedan released by Honda for the year 2019. 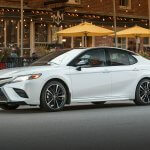 It is already been projected to be one of the most powerful mid-size sedan in Nigeria. The 2019 Honda Accord didn’t receive much upgrade in her design but it got some Tech on the inside. This time, you will find a host of exciting features on the 2019 Honda Accord that will surely leave a last impression with you. Let’s take a good look at the top level features of the 2019 Honda Accord as well as its price in Nigeria. The 2019 Honda Accord comes with a good looking outward appearance that was thoughtfully crafted out and designed by brilliant engineers. In front of the 2019 Honda Accord is an aggressive, muscular and sporty looking front Grille with low-beam headlights and LED fog lights to complement the design. On the 2019 Honda Accord there is a standard 17-inch alloy wheels on the LX and other trims except for the sport and touring trim that comes with 19-inch wheel. These standard wheels helps to show case a clean and modern design that improves the solid stance of the 2019 Honda Accord in Nigeria. The 2019 Honda Accord now have Puddle lights that illuminate the ground beneath the doors to help you avoid surprises when exiting your car in Nigeria. 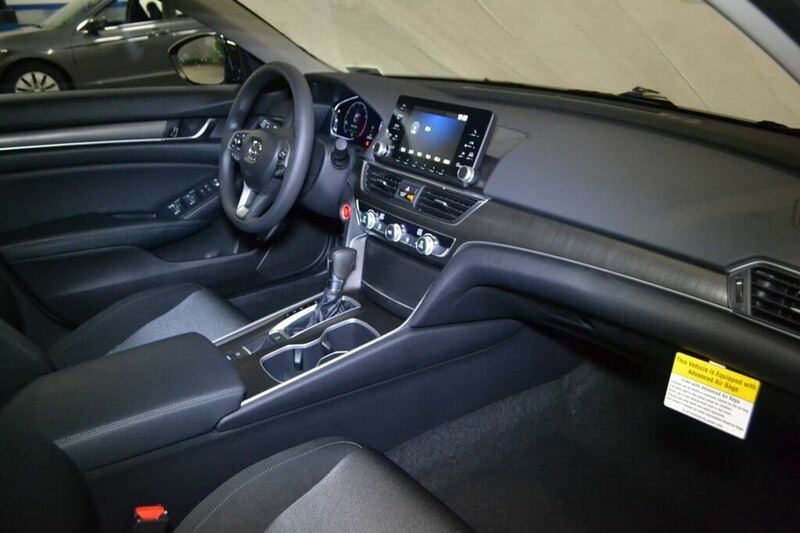 Inside the 2019 Honda Accord, you will find a lot of space, you can easily stretch your legs regardless of where you sit. Even the trunk space is a benefactor. The 2019 Honda Accord can conveniently absorb up to 5 passengers with an impressive amount of leg room and headroom to drizzle with. There is also a dual-zone automatic climate control that helps to keep temperatures ideal for you and your passengers. The dashboard has a polished look and is well designed. It comprises of a leather-wrapped steering wheel and a full-color 7.0-inch digital display. Cargo space on this vehicle is in abundance. All 2019 Honda Accords including Hybrid models offer a robust 16.7 cubic feet of cargo space in the trunk. This is enough to take any kind of stuff, be it precious or eatable. Going out to shop using the 2019 Honda Accord in Nigeria is 100% ideal. The 2019 Honda Accord now have a Trunk Drawer to help keep small belongings, prevent them from sliding around and make them accessible when needed. There is also another feature called cargo hook on the 2019 Honda Accord, it is located in the spacious trunk and can conveniently hold bags upright by their handles. 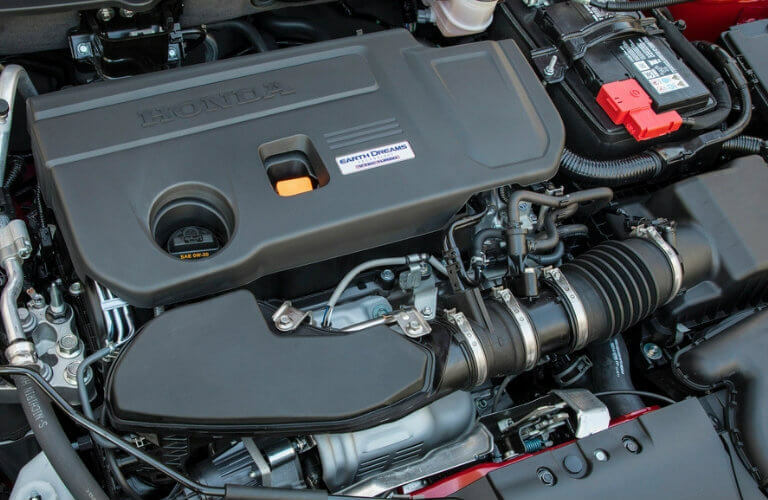 On the 2019 Honda Accord, there are 3 powertrains: a 1.5-liter and 2.0-liter turbocharged engines and a next-generation two-motor hybrid system. The 2019 Honda Accord LX, EX, EX-L and sport trims comes with 1.5 liter turbocharged I4 engine with 192 horsepower rating and 192 pound feet of torque. 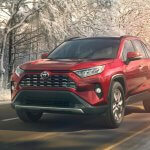 For those who prefer the EX-L and sport model, you can choose to go for a standard 2.0- liter turbocharged I4 engine with 252 horsepower rating and 273 pound feet of torque. All 2019 Honda Accord models comes with 10 speed auto transmission, there is also a Sport 2.0T model with six-speed transmission. These are the baseline feature you can find on the 2019 Honda Accord in Nigeria but If you want more from this car, I suggest you buy the hybrid model. 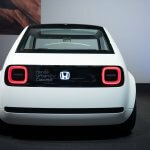 Honda pairs a 143-hp, 2.0-liter naturally aspirated I4 engine with an electric motor, for a combined system output of 212 horsepower on her hybrid model. All 2019 Honda Accord Hybrids are estimated to roll back 48 mpg city, 48 mpg highway and 48 mpg combined. This is extremely awesome. The 2019 Honda Accord is no Tesla though but it can help you work keyless. Just leave the key fob in your pocket with smart entry and push button start. You can even choose to apply the Walk Away Auto Lock feature to automatically lock the 2019 Honda Accord and save a step the moment you arrive your destination. The 2019 Honda Accord also have other stunning driving tech like adaptive damper system, 3 advanced powertrains and a fuel efficient driving Experience. Now that technology is jumping higher than expected, I guess you too want some extra stuff. Thank God the 2019 Honda Accord is well integrated. On the 2019 Honda Accord, Only the base LX and Hybrid models use a 7-inch infotainment screen, but every other Accord have a larger, 8-inch display. All 2019 Honda Accords fitted with the 8-inch screen get Apple Car Play and Android Auto standard, and embedded navigation. The Touring trim also gets a standard head-up display, wireless phone charger and mobile hotspot. This is not coming to the lower trims. 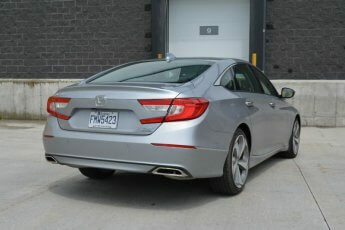 With Honda pushing it hard to make her cars as good as possible didn’t forget to integrate her sensing safety feature on her 2019 Honda Accord this year. Every 2019 Honda Accord comes with Honda sensing safety and driver-assistive technologies. On the safety side, we have Collision Mitigation Braking System, road departure Mitigation System, Adaptive Cruise Control and lane Keeping Assist System. On the driver-assistive tech, there is traffic sign recognition, automatic high-beam headlights, Blind-spot monitoring with cross-traffic alert which is standard on every Accord except for the base LX, Hybrid and Sport 1.5T. The 2019 Honda Accord starts at $23,720 for a base LX 1.5T model. 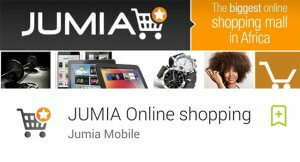 That’s around 8,540,000 naira in Nigeria. The $30,120 EX-L have all the EX features but with an inclusive leather upholstery and a 450-watt premium audio system. The Touring model cost $34,990 while the Hybrid model cost $25,320[ about 9,115,200 naira].Honda charges an $895[about 322,200 naira] destination fee on all orders. As you can see, the 2019 Honda Accord looks very much classic and executive than I thought. It’s got a lot of tech inside and a beautiful outlook. For those who like to do things as big as always in Nigeria and you really want a vehicle that can help you arrive in style, the 2019 Honda Accord is the right choice for you. Previous Previous post: Gionee S8s: Worth the Competition?